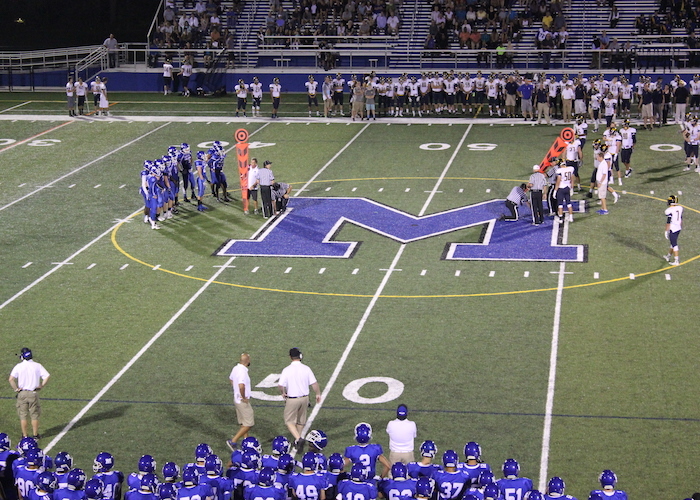 Did you play Methuen High School Athletics between 1997 – 2015? Relive those days by watching “OLD SCHOOL REPLAYS” airing on MCTV Comcast 22, Verizon 33, and streaming on methuentv.org on Tuesdays at 9 pm and Saturdays at 8:30 am (some at 8 am). New games are on weekly. Did you play in any of the games listed? Download the list now! ALL ARE AVAILABLE for purchase on DVD or digital file. Contact us for details! We will continue to add more games to the archive, so check back often on MethuenTV.org!